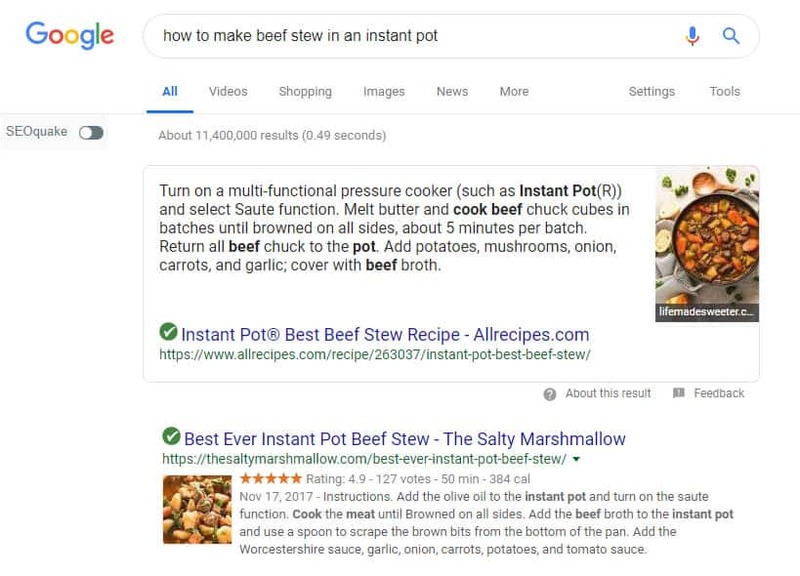 Home » What are featured snippets and how do I get them? With featured snippets you can jump to NUMBER ONE on a search query. Even if you organically rank way down the page. By EARNING a featured snippet you prove that Google chose your web page over your competitions as the most useful one to answer users questions. 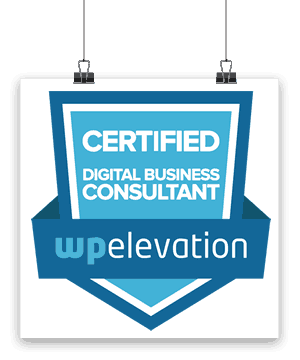 When Google chooses your site to be the quick answer to a specific question, the result is displayed above the organic results, which means that you beat the competition, including a site that may rank #1 for the particular search result. Users like featured snippets as they provide quick answers to their questions and this benefits the chosen site with an increase in traffic, which could be upwards of 20-30%. You can’t buy one or even do some fancy coding to get one. You have to answer relevant questions on your web pages. Analyse keyword opportunities – Use the right tools to start searching for keywords to target. Find the right keyword opportunity that could be ideal for your site. Create new strategic content targeted at snippets – It’s a good idea to create new content while keeping featured snippets in mind, but it’s important that it doesn’t result in unnatural content. Always take into consideration user experience and use ideas that make sense to your vertical. Ad images to your page – Featured snippets appear with an image 27.58% of the time. Bring in Q&A formatting – Devote a complete page to a single question, if possible, and find a way to incorporate FAQ into content. Make it easier for Google with subheadings, lists, tables, etc. Help Google discover your content with basic on-page optimisation techniques. Make sure your page has at least 1500 words if not more – Higher query word counts result in featured snippets more often. Polish existing snippets for higher CTR – If you have existing snippets, then evaluate and edit them from time to time to ensure a constant traffic back to your site. Start creating strategic content, longer content with images that answer questions searched for and you won’t have to rank #1 on a search term to increase your authority and drive traffic to your site, provided you do that right so it leads to well-earned featured snippets.